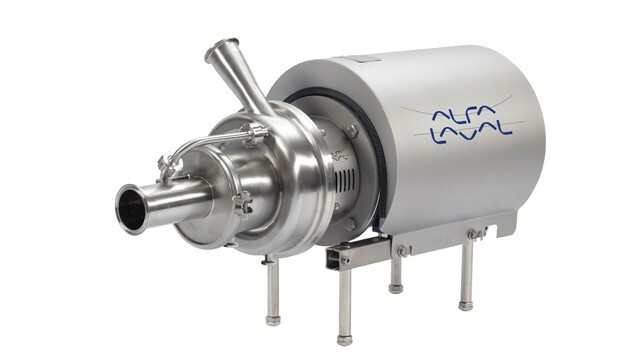 Based on the market-leading Alfa Laval LKH pump range, Alfa Laval LKH Prime UltraPure is an efficient, versatile and hygienic self-priming pump that uses a combination of air-screw technology and advanced design to meet the most stringent requirements in the pharmaceutical industry. Primarily used for Cleaning-in-Place duties containing entrained air, it can also pump product, reducing capital investment. Alfa Laval LKH Prime UltraPure sets a new standard in self-priming pump technology. 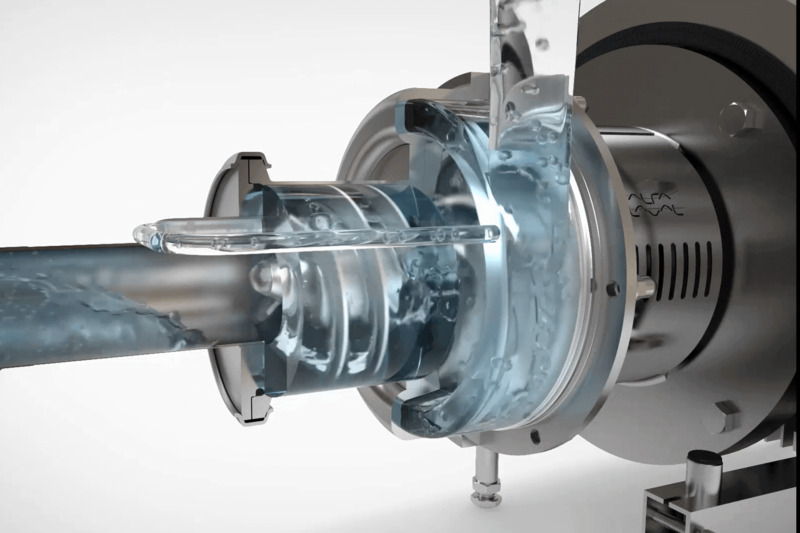 Using the combination of advanced air-screw technology, optimized impeller and casing geometry, Alfa Laval LKH Prime UltraPure exceeds industry expectations for quiet, efficient operation, reduced energy consumption and CO2 footprint. Alfa Laval LKH Prime UltraPure is engineered to meet the most stringent standards and requirements in the pharmaceutical industry. A further addition to the market leading Alfa Laval LKH pump platform, Alfa Laval LKH Prime UltraPure is characterized by superior performance, high quality and reliability for improved operational productivity. Designed primarily for Cleaning-in-Place duties containing entrained air, Alfa Laval LKH Prime UltraPure can also pump product, potentially reducing capital investment when designing process systems – whatever the industry. Quiet in operation, Alfa Laval LKH Prime UltraPure is engineered to meet the most stringent standards and requirements in the pharmaceutical industry. The pump is easy and cost effective to service and maintain. By sharing common parts with other Alfa Laval LKH range pumps, Alfa Laval LKH Prime UltraPure offers low cost of ownership and increased uptime, backed up by the security that comes from Alfa Laval’s global service network. Alfa Laval is a leading global provider of fluid handling equipment with a history of excellence dating back to 1883, and one of the world's largest hygienic pump suppliers. The Alfa Laval LKH Prime UltraPure adds to a long list of high performance equipment that minimizes energy consumption. All equipment and components in the Alfa Laval UltraPure portfolio are supplied with Alfa Laval Q-doc, a comprehensive documentation package that provides full transparency of the entire supply chain, from raw material to final equipment delivery. This smoothes purchasing and installation procedures as well as facilitates qualification, validation and change control procedures. 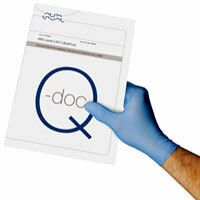 Based on GDP (Good Documentation Practice), Alfa Laval Q-doc covers every aspect of UltraPure equipment supply and provides customers with transparent and well-documented quality assurance of the sourced equipment. The Q-doc package for LKH Prime UltraPure comprises performance tests, material certificates, traceability of product wetted parts and the necessary parts and service information.This attention to detail maximizes uptime and minimizes risk. For more information about standards and certificates, click here. Energy efficient: Superior efficiency resulting in reduced energy consumption and CO2 footprint. Versatile: Designed forCleaning-in-Place duties containing entrained air, it can also pump product, reducing the need for an additional pump, lowering capital investment. Quality, reliability: Alfa Laval LKH Prime is based on the trusted design of the LKH pump family that’s renowned for quality and reliability. Quiet, hygienic: The pump operates very quietly and is certified according to the most stringent hygienic design standards. Easy to service: Sharing many common components with the Alfa Laval LKH pump range, it is easy to service and maintain. 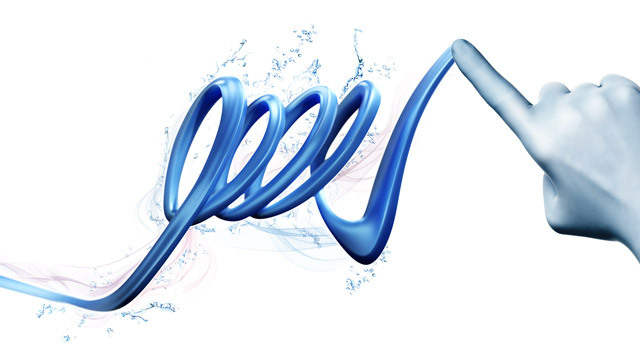 Premium goes Prime - Setting a new standard in self-priming pump technology. Product wetted surface finish Ra ≤ 0.8 µm; Ra ≤ 0.5 µm or electropolished to Ra ≤ 0.4 μm.